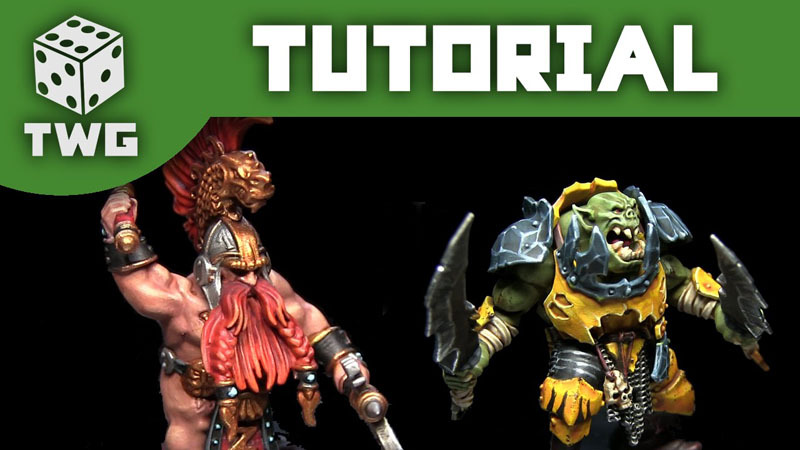 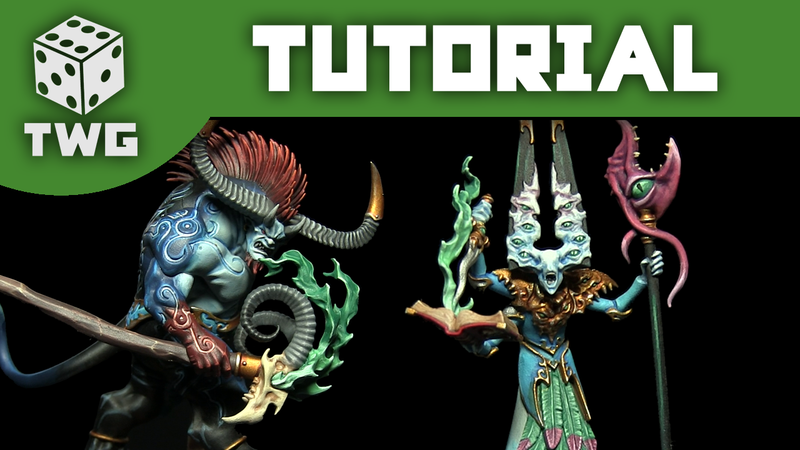 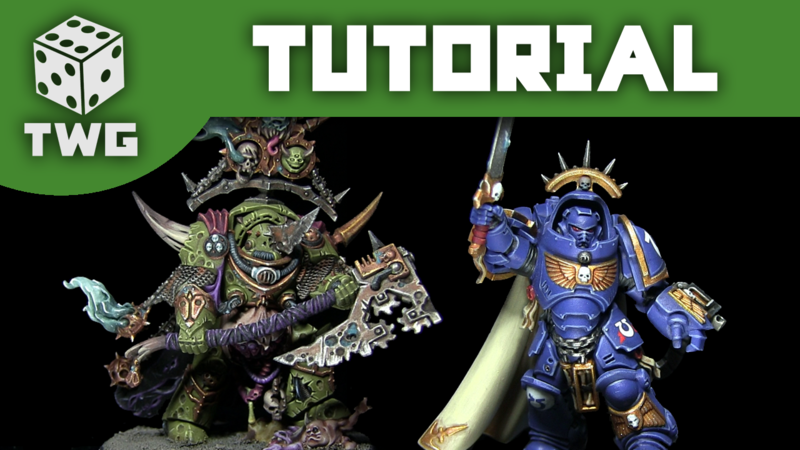 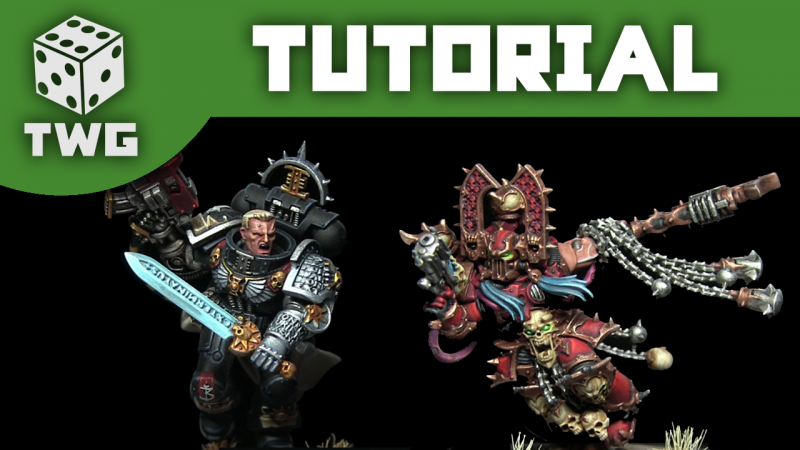 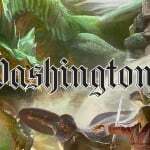 Today I share with you two tutorials on how to paint Silver Tower adversaries: The Ogroid Thaumaturge & Gaunt Summoner. 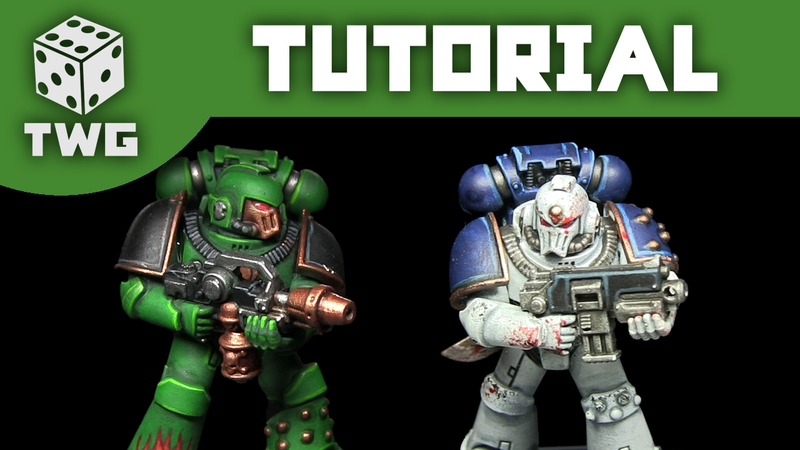 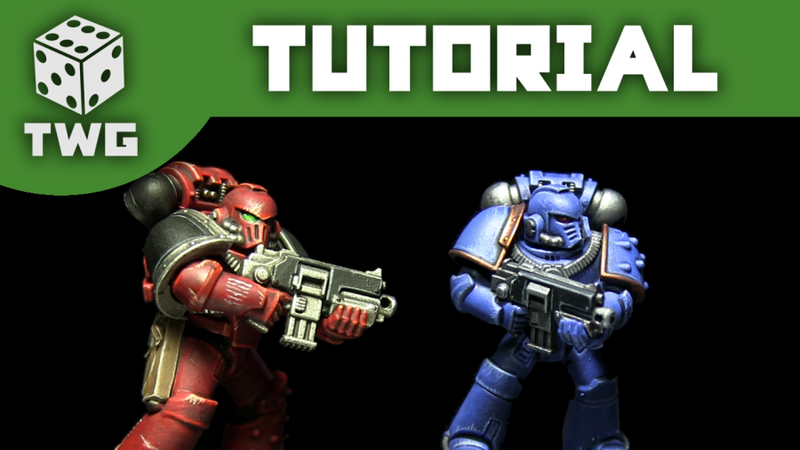 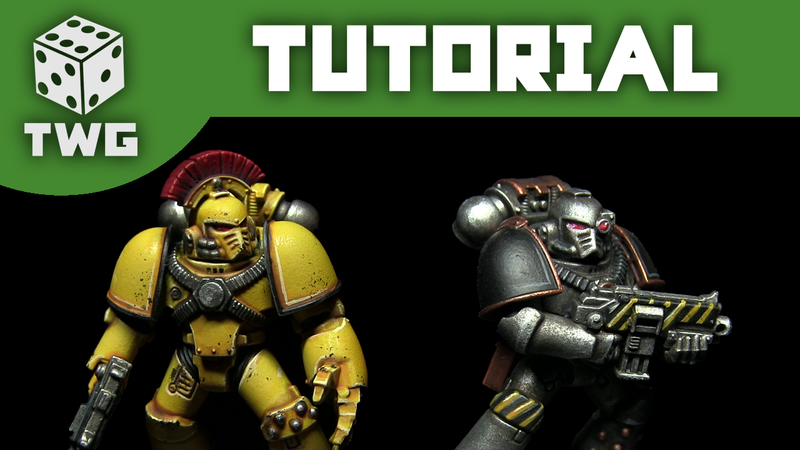 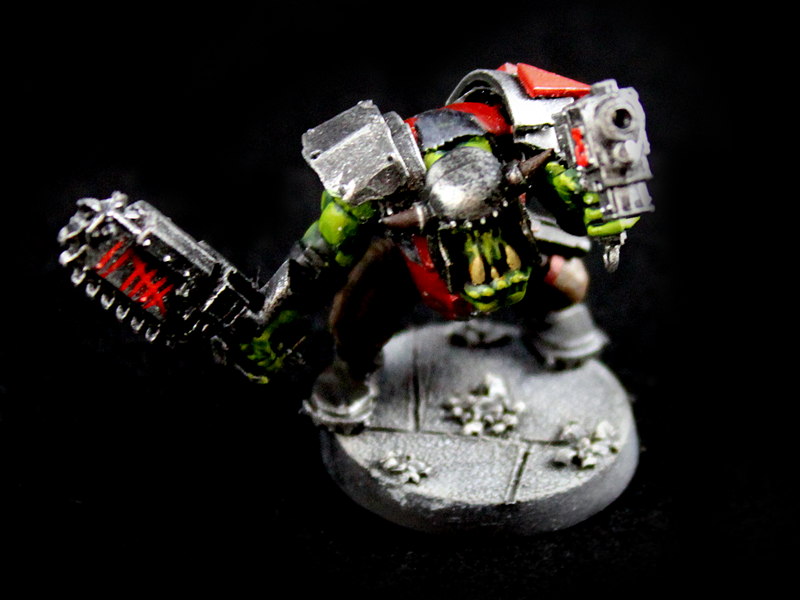 Today I share with you tutorials on how to paint two Horus Heresy Legions: Imperial Fists & Iron Warriors. 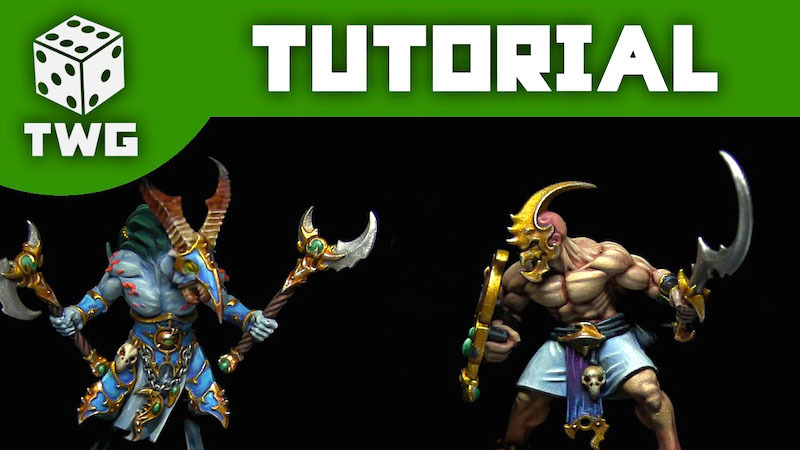 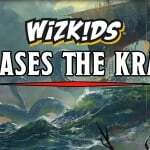 Today I share with you two tutorials on how to paint Silver Tower adversaries: Kairic Acolytes and Tzaangors.